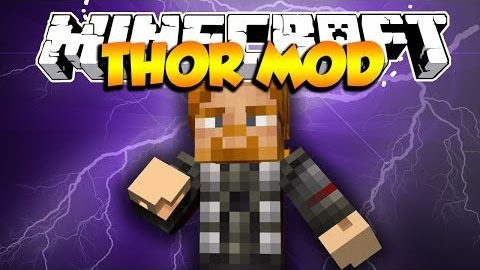 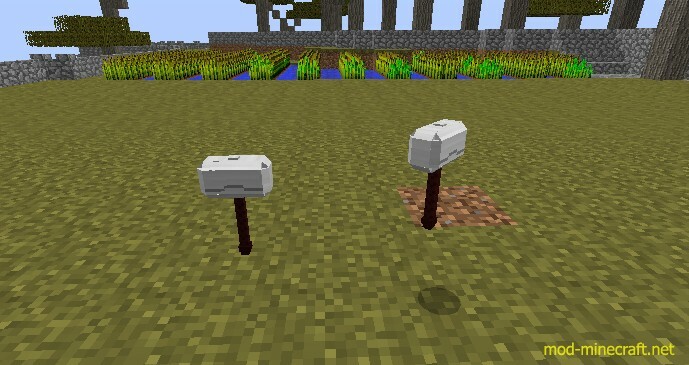 Thor Mod‘s difference from other similar mods is that it adds Mjolnir with 3D model, which is on the top of some custom generated structures. 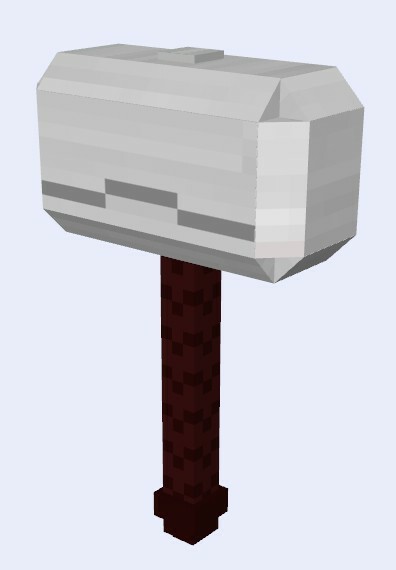 Hammer itself for now has 2 functions, first one being summon lightning where ever you look up to 50 block away and second one is to summon rain/snow (depending on the biome). 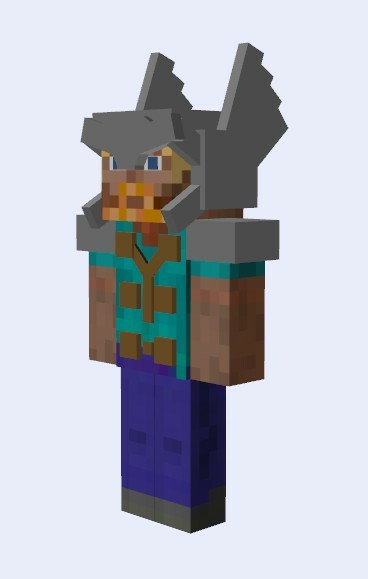 On to-do list is Thors armor from Marvel Cinematic Universe (3D modeled armor) , ability to fly and shoot lightning directly from the hammer itself.